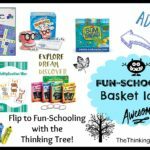 Fun-Schooling Basket Ideas. 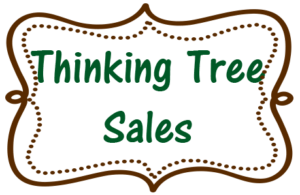 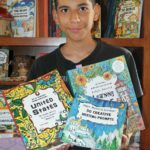 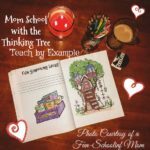 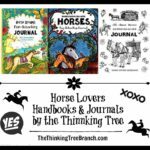 Flip to Fun-Schooling with Thinking Tree Journals! 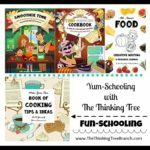 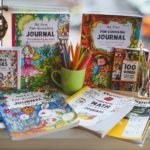 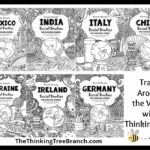 Yum-Schooling is Fun-Schooling with Thinking Tree Journals!